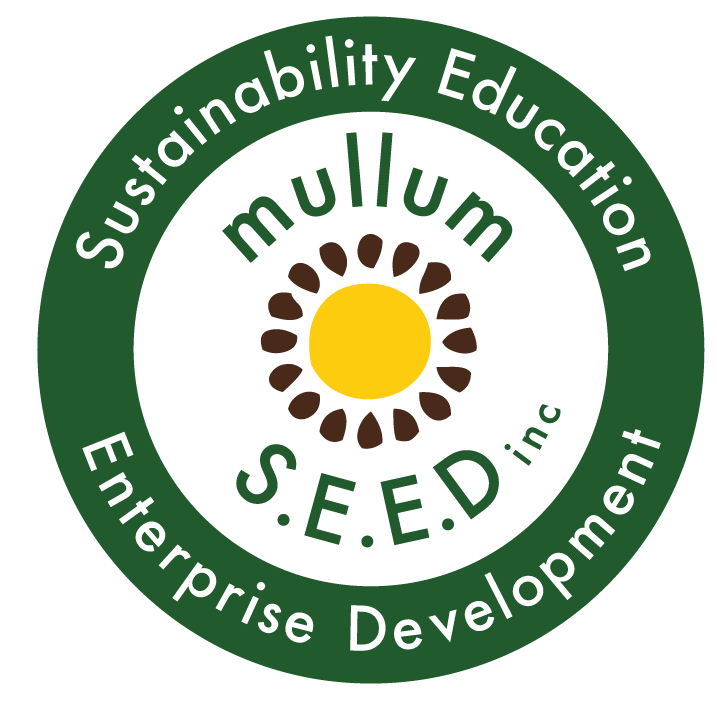 New Website & Offerings Coming Soon | Luminous Youth - Mullum S.E.E.D. Inc.
Luminous Youth are excited to be offering some new programs this year. We are focusing on providing opportunities to children to experience and develop spiritual capacities so that they can better relate to themselves, each other and our beautiful earth. We have been very inspired by the research of Lisa Miller who after 20 years of research shows the powerful and necessary impact spiritual learning has for our youth. Stay tuned to our website that will be completely refurbished soon.